Enter you. Exit new. At Red Door Spa, calmness and detoxifying relaxation squash stress. Escape for a quick beauty fix, a signature spa treatment or a luxurious spa day. Experience transformative treatments for face, hair, body and nails delivered by expert technicians. 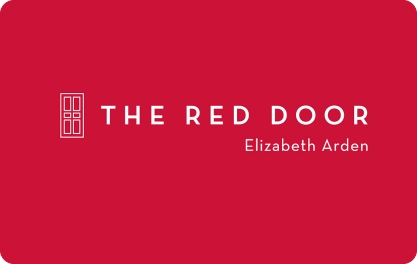 Red Door Spa gift egifts redeem at 29 locations nationwide.